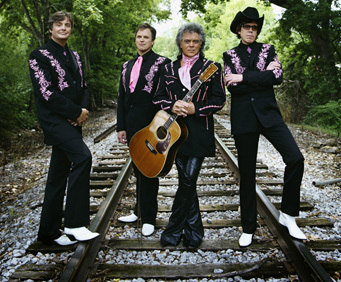 Marty Stuart has no scheduled dates in Branson for 2014. It is unknown if they will return to Branson in 2015. 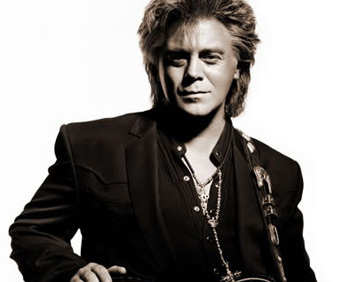 Joining traditional country, honky-tonk, rockabilly, and blues, Marty Stuart, his wife and country legend, Connie Smith, and the Fabulous Superlatives create an entertaining performance of musical interaction. 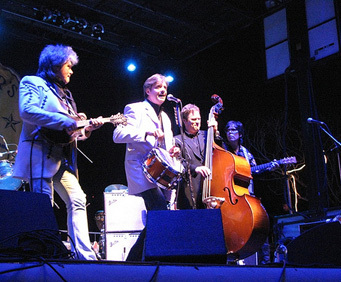 The Marty Stuart show takes the style of shows such as Hee Haw and The Porter Wagner Show, featuring many special appearances and heartwarming surprises. Marty will have you smiling and dancing as he performs his eclectic numbers. With hits like Little Things and Burn Me Down, there's sure to be a song for you. Those newer fans of country music will enjoy the unique mix Marty has mastered, and those life-long fans will embrace the memories of his traditional country tunes. Having performed for decades at the Grand Old Opry, Stuart has a knack for performance that will please the crowd.This wonderful celebration of country music will take place one weekend only, so don't miss The Marty Stuart Show! 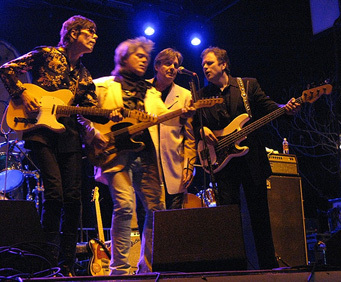 I'd come see marty stuart again and again and again!!! More quality entertainers such as marty and his band, please!!!!! Sara evans, martina mcbride, carrie underwood -- we'd be there in a heartbeat!